Need to change a few locks in your bussiness ? Call now for the most competitive prices in the industry for commercial customers ! 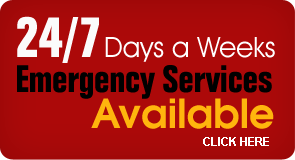 Protect your Seattle area business, real estate or commercial property 24 hours a day, 7 days a week with 24/7 . Contact us for free quick online contact. Our commercial customers receive a 90-day written guarantee, competitive pricing, and our absolute commitment to ongoing service. 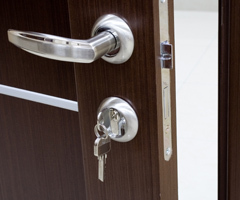 We also have emergency locksmiths available when you need them.